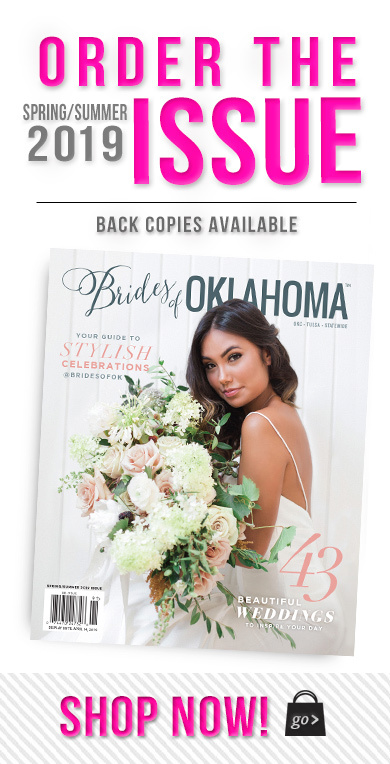 Did you catch the latest Brides of Oklahoma Bridal Buzz eNewsletter? 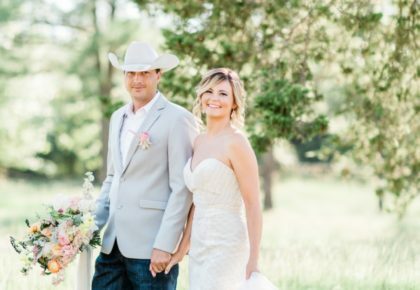 We just adore the Almost Married couple captured by Picturesque Photos by Amanda! If you don’t already receive the newsletter monthly, be sure to sign up online! You’ll have a monthly eNewsletter jam-packed with inspiration delivered straight to your inbox. Check out Britton and Isaiah’s oh-so-cute story below! 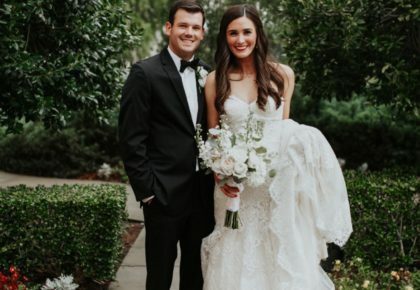 Britton and Isaiah met as teens in high school, but their young love matured into an everlasting bond as they grew into adulthood. Britton attended college at the University of Oklahoma and decided to surprise Isaiah one day with a visit to his work in Tulsa. Little did she know he had a big surprise for her! 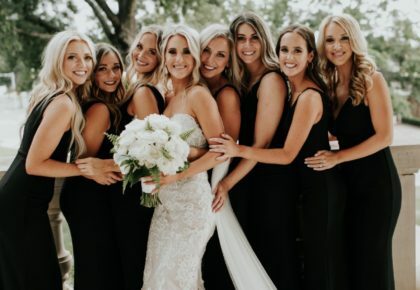 The couple took a walk at the Sand Springs golf course and settled into a tee box with a breathtaking view of downtown Tulsa. Isaiah got down on one knee and asked Britton to make their love an eternal union. He hit a hole in one into Britton’s heart! The perfect pair is set to tee it up on June 15, 2012. Congratulations, Britton and Isaiah! A special thank you to Picturesque Photos by Amanda for sharing these cute photos of this adorable duo!